Soooo I dropped the ball and thank goodness a fellow blogger picked it up for me and kept going. 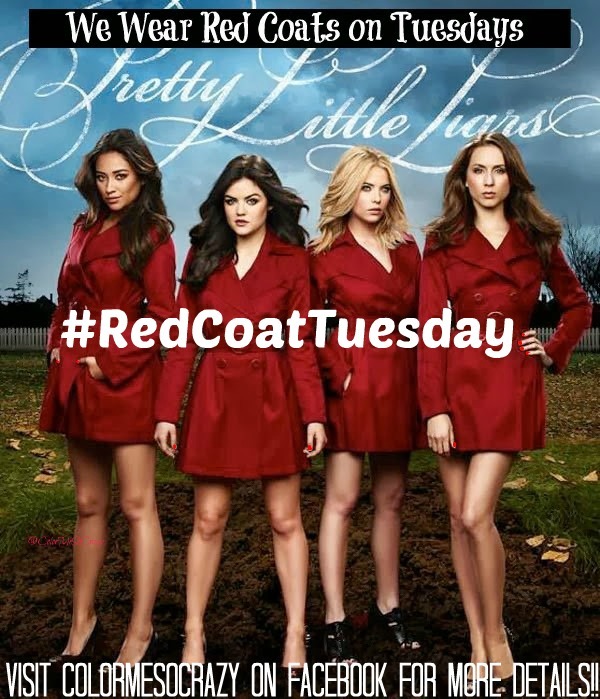 Tonight is the Pretty Little Liars Summer premiere and I didn't even know! Is that bad or does that mean that this past season was bad? It may be a mixture of both because it really took me a long time to get into last season's episodes. Hopefully it is not off to a dry start again this season. I want ALL the PLL drama!! 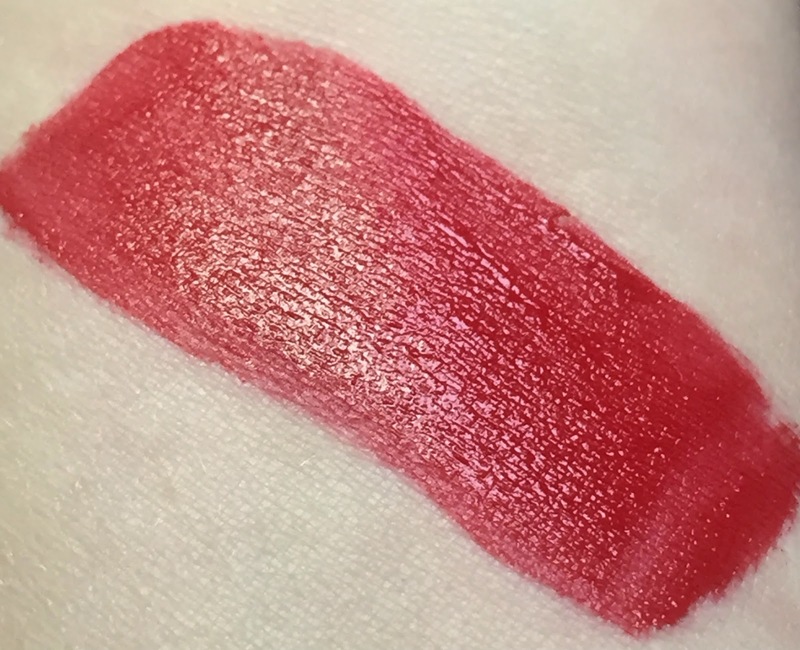 For this week, I did a quick and dirty swatch of the Infallible Pro Matte Gloss from L'Oreal in the shade Shanghai Scarlet. 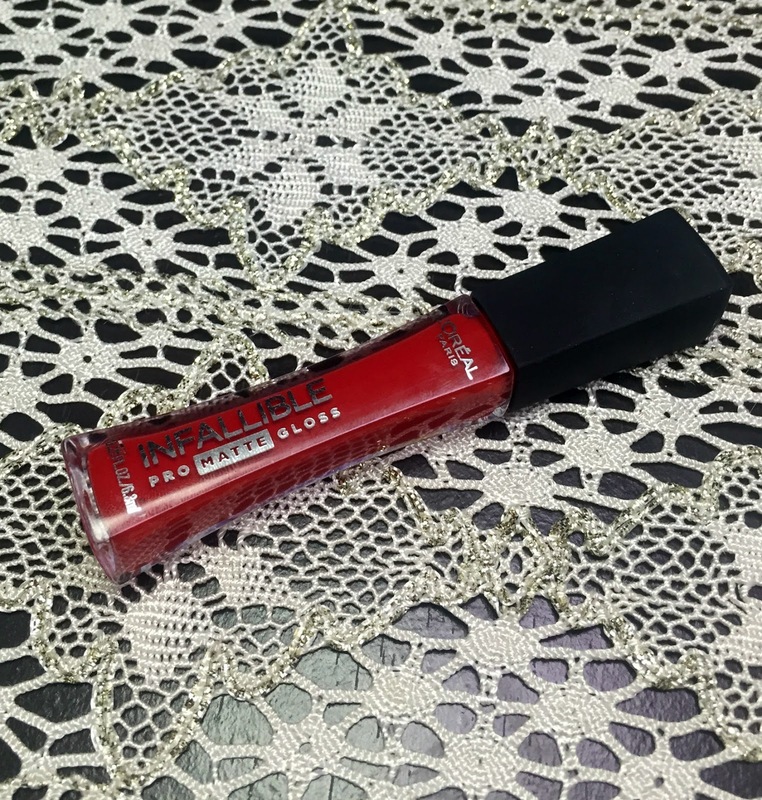 This is a true, super creamy red that dries more satin then matte. 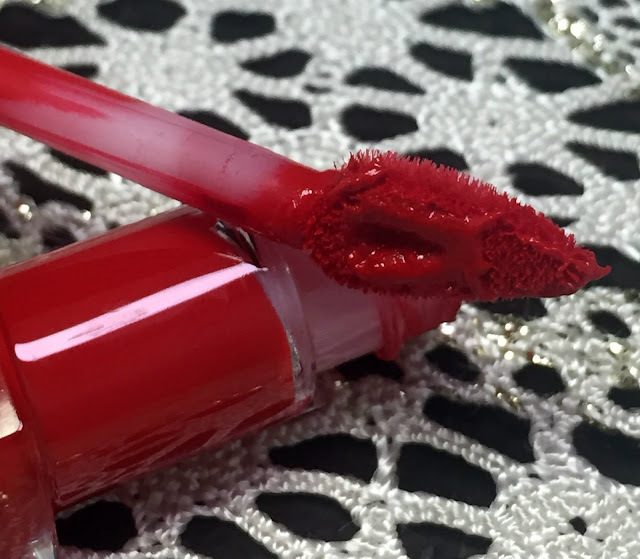 It is a rich color and does leave a stain. 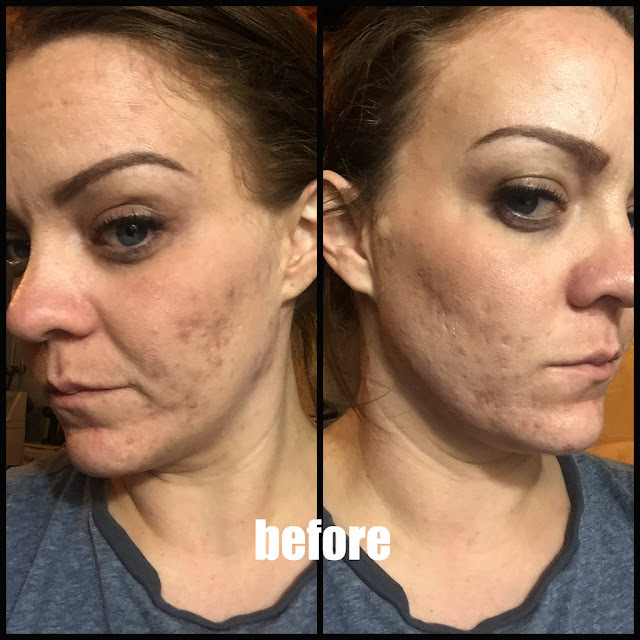 I love this because it makes me reapplication time shed waaaaay down. 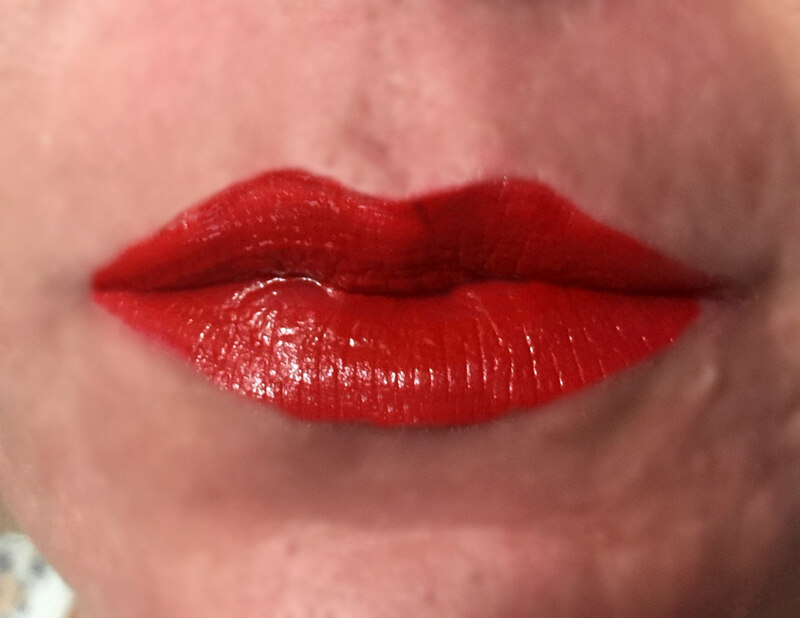 What do you think of straight red lip color? Are you a fan? I feel like you are either a total fan of red or not at all. There are no in-between red lovers. Are you looking forward to the new PLL season? Do you have any theories in the works already?